Take a photo of a wine label — also beer and spirits — and instantly discover ratings and descriptions with Delectable. Track your favorites, take notes, recommend wines to friends and follow winemakers, somms, wine critics and others from around the globe. You can even buy the wine from the app. Instant wine satisfaction. Apple/Android. Free. 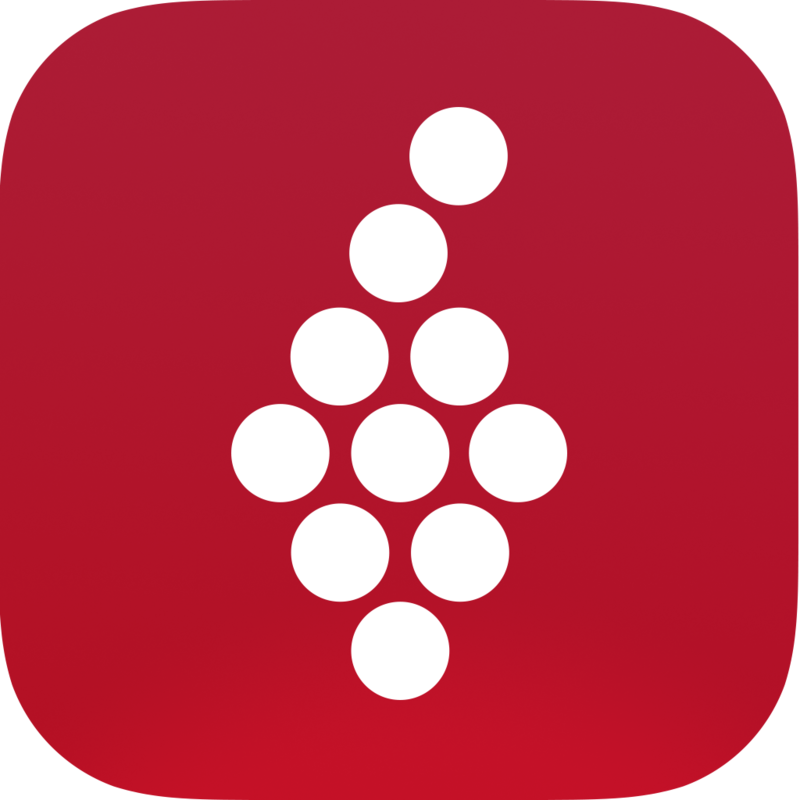 Vivino also searches its database after scanning a wine label — or even a restaurant’s wine list. 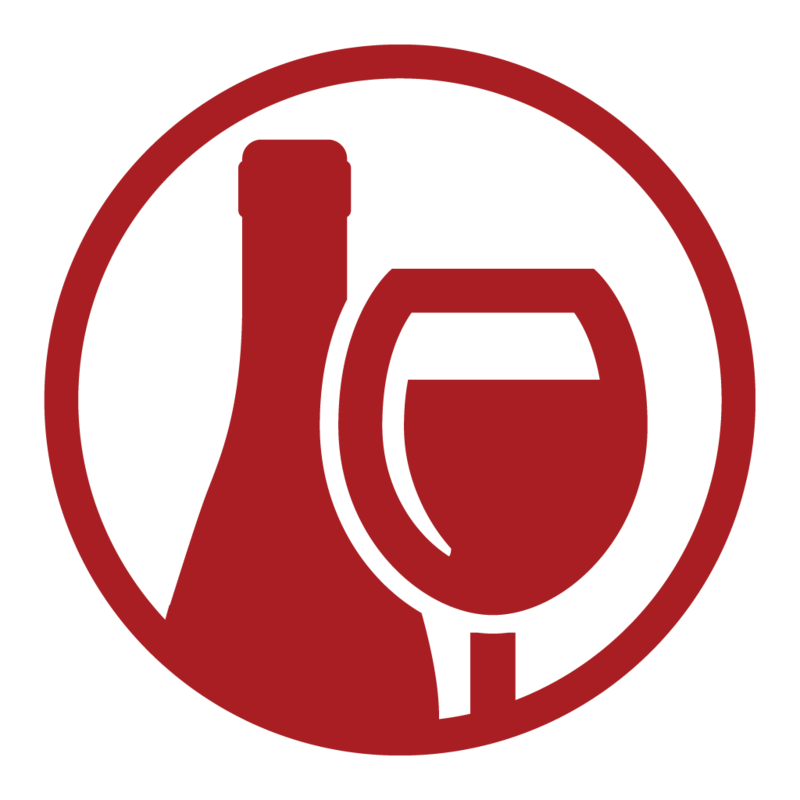 Find pricing, ratings, reviews, food pairings and recommendations from the app’s community of millions of wine lovers. 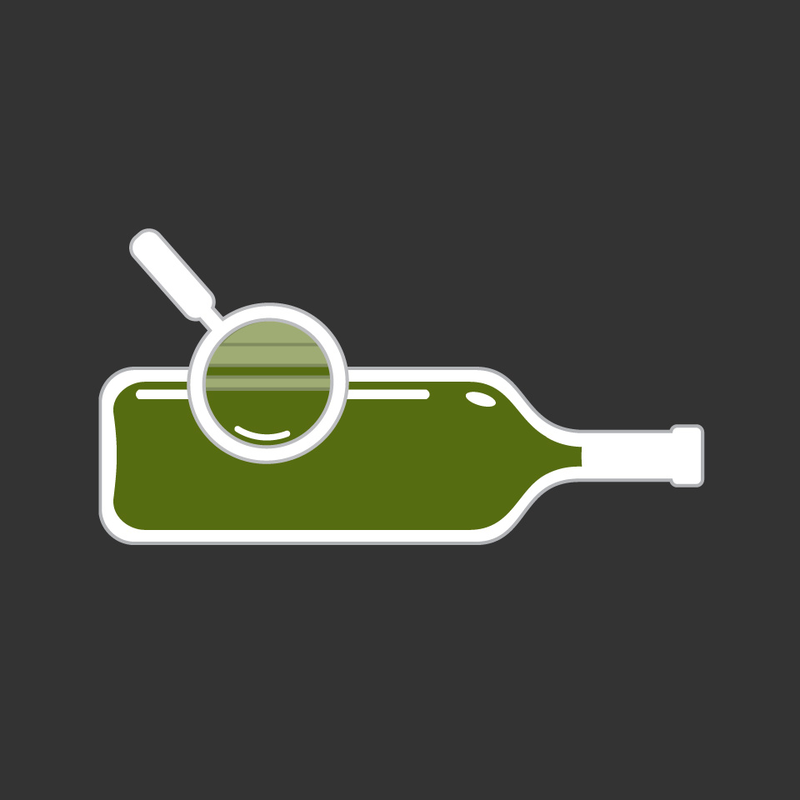 Record your own tasting notes, find merchants in your area and more. Apple/Android. Free (premium upgrade available). Community-based Wine-Searcher is the app version of one of the Internet’s most useful wine websites and a reliable reference for price comparisons — spirits and beer, too. Tracking thousands of merchants, it also excels at navigating where to buy. Scan a label for a wealth of information, including ratings, tasting notes, available vintages and more. Apple/Android. Free (pro version available). Another label scanner app, Hello Vino sells itself as a “personal assistant” when shopping or dining out, especially for those who enjoy wine but don’t know much about the names, types, regions and food pairings — tell it what you’re eating or wine taste preferences, and it will suggest a wine. An educational guide, wine journal, community and ratings also included. Apple/Android. Free. Wine Maps showcases 112 regions around the world. Each map is clearly presented with rivers, cities and towns, allowing you to gain a sense of each region’s boundaries and locations. 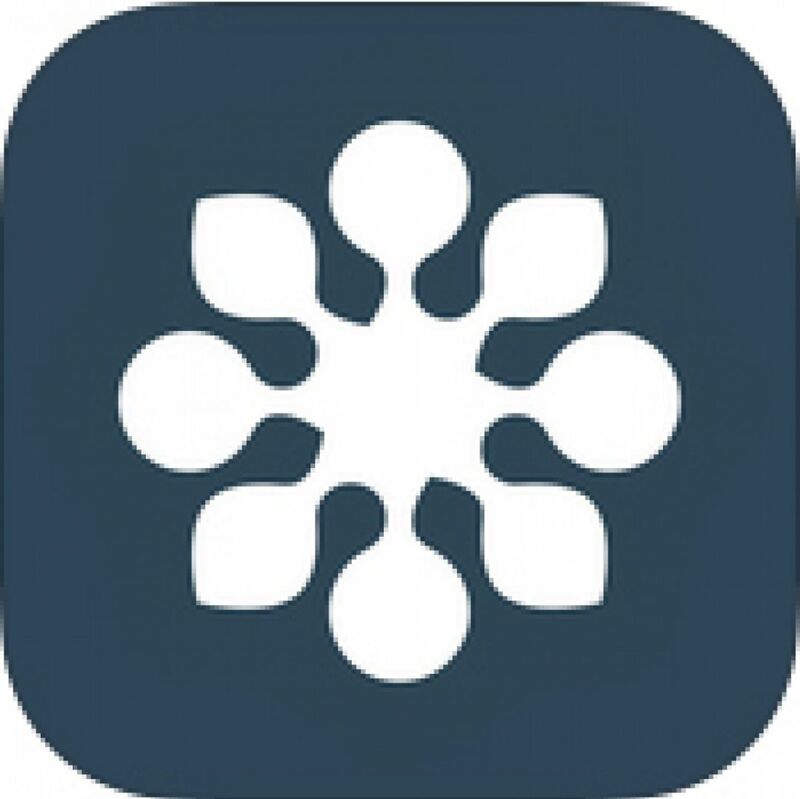 With no wineries or vineyards marked and no in-depth zooming, the app, while basic, is useful. Print any map for off-line study. Apple only. $0.99. 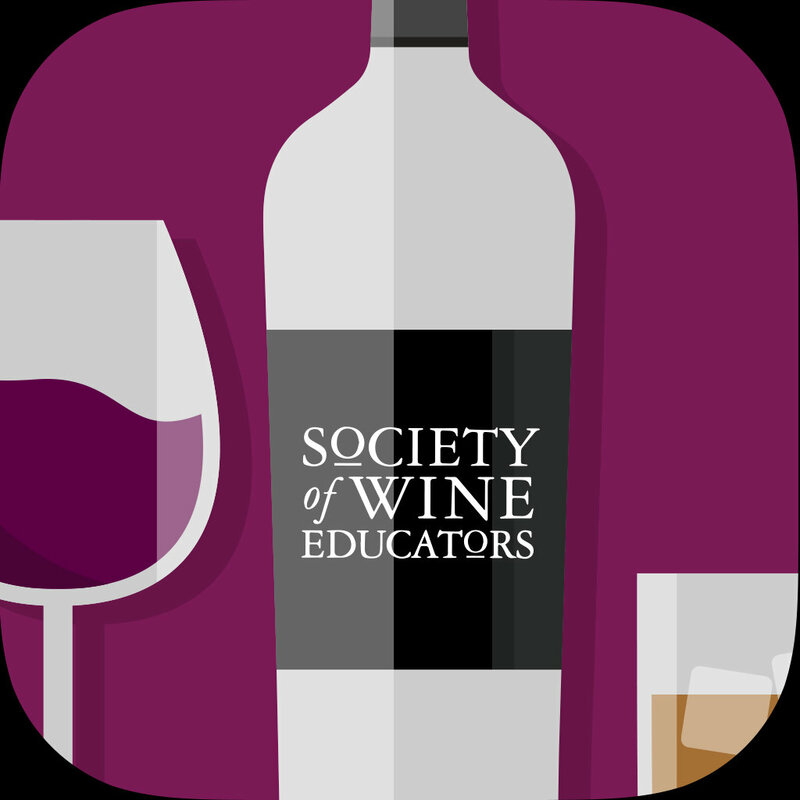 From the Society of Wine Educators, this entertaining app includes questions covering five categories and 10 levels. Test your knowledge and challenge your friends on a variety of topics. All 500 questions were created by SWE’s director of education, Jane A. Nickles, CSS, CWE. Apple/Android. Free. The official Wine & Spirit Education Trust’s quiz app offers an enjoyable way to test your wine knowledge. Tap the screen where you think each wine should be placed, zoom in and release to confirm your selection. Levels increase in complexity and a time limit adds to the fun. Additional information on all regions and varieties makes for an educational experience as well. Apple only. Free.